Are you considering quitting your job and buying a business franchise? Buying a franchise may be a sound decision, but you must be prepared to endure. There are lots of things to consider when applying for a franchise. Is your chosen franchise your passion? Do you have enough startup capital? Are you prepared to go for weeks or even months without even breaking even? These are just some of the questions you need to ask yourself. Do not be afraid though as many people were in the same situation before but succeeded in their franchising endeavors. Many celebrities and known personalities are into franchising, proof enough that franchising does work. If you think that buying a franchise of a well-known brand will instantly make you a millionaire, you are wrong. The birth pangs associated with a newly-acquired franchised has caused a lot of people to give up. Some of them have even have gone back to their old jobs after venturing into the franchising world. What seems to be the problem? Perhaps it is the belief of some that buying a McDonald’s franchise will make them an overnight success. When you look at it, however, success eluded some because they do not know what they are doing. True, they may be the new owner of a popular franchise with a perfect location to go with it. What they did not realize that it is their passion and hard work that will make them successful. There are lots of franchises for you to choose from. Do not pick out one just because it is the franchise that made your friend a millionaire. Choose one that is nearest to your passion. If you find this difficult to do, get the services of a franchise broker. Many experienced business professionals have decided to become a franchise broker. 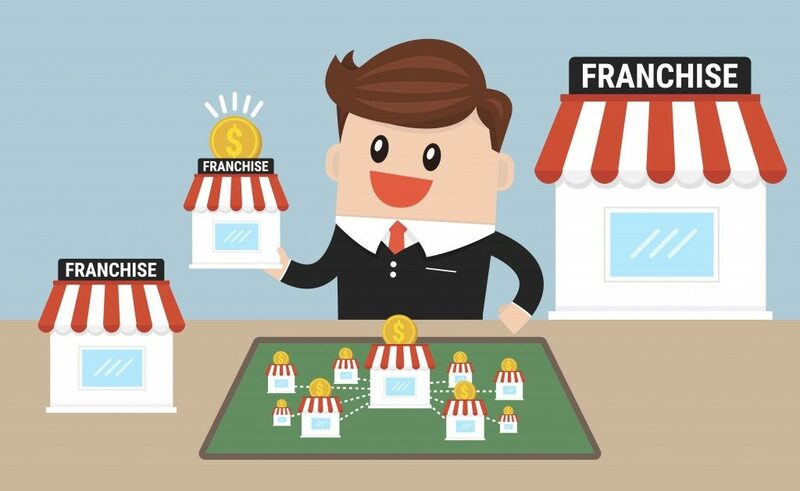 They can help you identify the perfect franchise to buy. Call them matchmaker of sorts, but that is the closest thing they do. With their help, you will be able to identify the franchise that closely matches your passion. This can help you in your quest to make it better in financial terms. Though relatively new in the world of franchising and marketing, franchise brokers are slowly making their mark. Many of them have formulas for buying or selling franchising businesses which have been proven to be very effective. 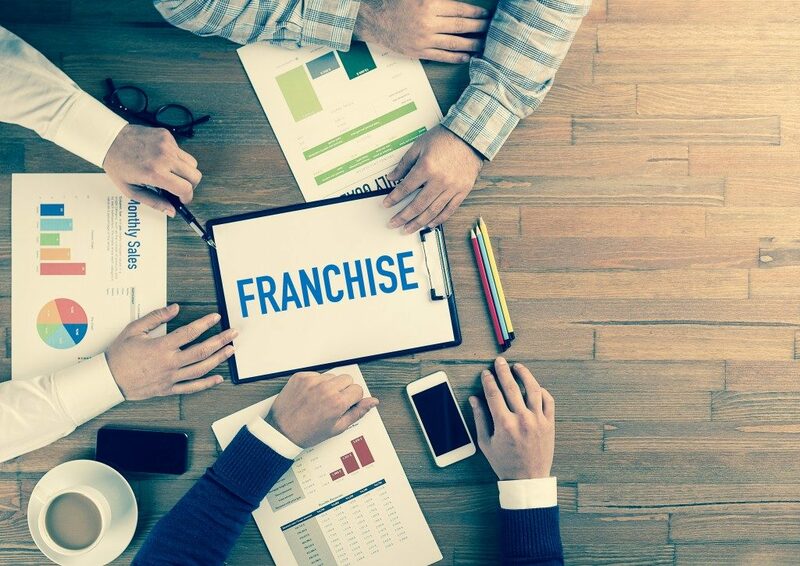 In some cases, franchise brokers also provide consulting and franchise development services to assist aspiring entrepreneurs like you. Try to look for those who have broad experience in the franchising business. This is particularly important if this is your first time to venture in the franchise world. The best thing about buying a franchise is you do not need to spend much on advertising to be known. Many business franchises have been in existence for a long time and have already their own set of loyal customers. The only thing you would need is your dedication to your chosen franchise. This is where passion comes in. For instance, if your passion is making French fries, it is not logical to choose a waffle business franchise. Naturally, you should go for the one that is closest to your heart and which you are very passionate about. If you are not sure what your passion is, try talking to a franchise broker now. With his help, you will be able to identify which business franchise you should buy.